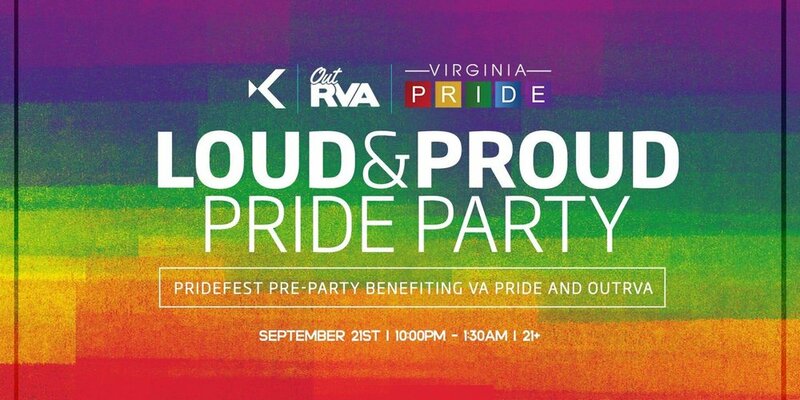 Join Kabana Rooftop in celebrating Virginia Pridefest with a pre-Party benefiting OutRVA and VA Pride. Live DJs, drinks specials, and more. Advance tickets $5 online, $10 at the door, 21+ Doors open at 10 pm. Dress to show your pride! www.kabanarooftop.com/faq for full dress code details.